why so british??. why??. 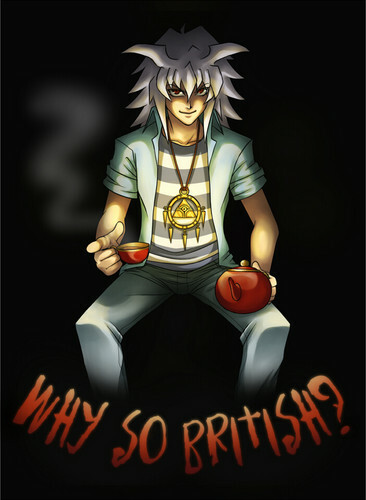 HD Wallpaper and background images in the Yugioh The Abridged Series club tagged: ygotas abridged bakura. Hes not british! Just gay!